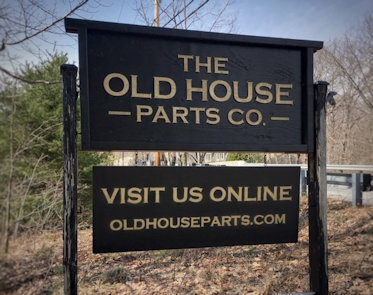 Thank you for your interest in American Architectural Salvage at The Old House Parts Company. Our website highlights only a portion of our architectural salvage and artifacts. Let us know if there is something on the site (or not on the site) that you would like more information about. Please fill out the above information to that we may respond to your inquiry. We are always happy to answer questions and e-mail additional information or pictures to you. Below you may sign up to subscribe to our newsletter. Again, it’s great to hear from you!